When I was first starting out in business here in Portland, Oregon I was very fortunate to have an incredible mentor to help me out. Arnon Dror is a brilliant business mind and a man who has been a high profile VP of finance and operations and even held that position in global giant Xerox. Arnon is a high level professional who I first met when I was working under him at a company here in Portland, Oregon. We bonded over our love of business and the New England Patriots and after I left the company to begin my own, he was instrumental in helping me in the early years, trafficking business may way and sharing much advice. As a result of what Arnon has done for me I know that I will do this for someone else in the future and here is why. The number of businesses that fail within the first 3 or 5 years is simply staggering and there are only 2 or 3 in every 10 businesses that will actually become a success. There are of course many reasons as to why many businesses fail but one of the most common reasons is basically that the business owner didn’t understand how the world worked. In these situations, to have someone that has been there and done guiding you along is going to be the difference between success and failure. Most successful people in business can easily recount to you the number of times that they have failed and been forced to start again, some have even been bankrupt multiple times before finding success. How amazing would it be therefore if these people who have failed and learned from it, were able to spend time with younger minds that are looking towards a career in business, in order to help lay out the challenges that they face? 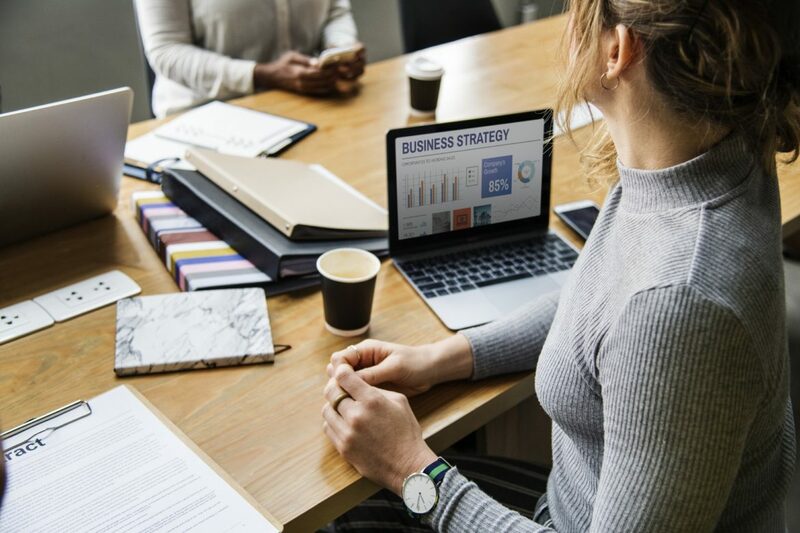 Business is something which is taught in a huge amount of schools and colleges around the country but an alarming number of those who are teaching business, have never actually had one. The best people that we can learn from are those who have been there and done it, who understand the world of business and who can educate others on what it really takes to form a successful business. This is not to say that these men and women should become teachers but they should do their bit to help the new entrepreneurs and business people coming through the ranks. We are not suggesting here that successful business people give handouts to the new business owners but equally there should not be a case of ‘pull the ladder up Jack’. All of us in business are trying to become a success and so why shouldn’t the more experienced business people contribute to helping the newbies find their feet? I certainly can’t see any reason why not.